3. 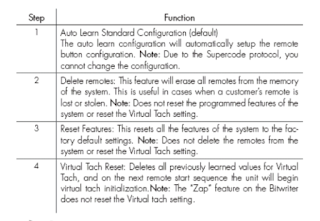 Enter the remote code learn routine and choose the function for "auto learn configuration" listed on the program grid. 2. 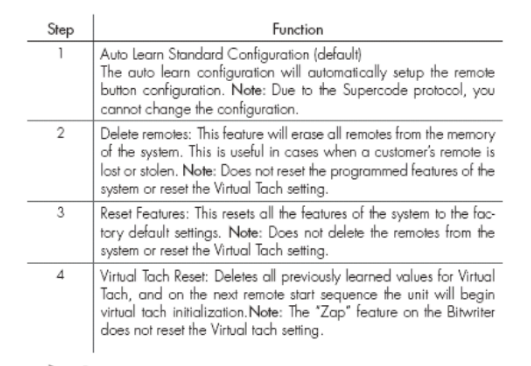 Within 10 seconds, press the program/valet switch corresponding to the number of the desired function step listed in the following table. Once you have selected the function step, press the switch once more and hold it. 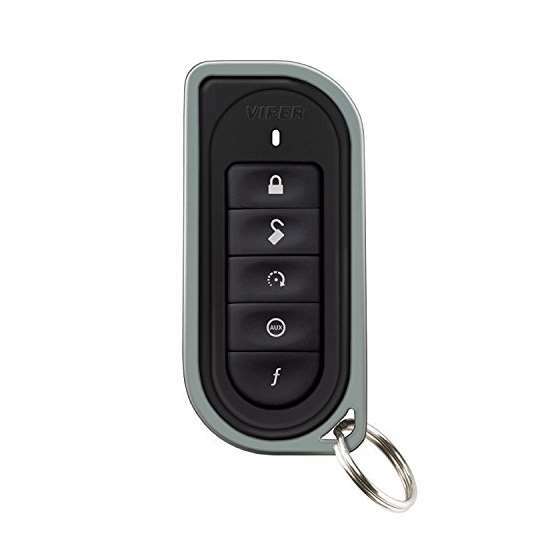 The LED flashes and the horn honks to confirm the selected functional step. Do not release the Program switch.